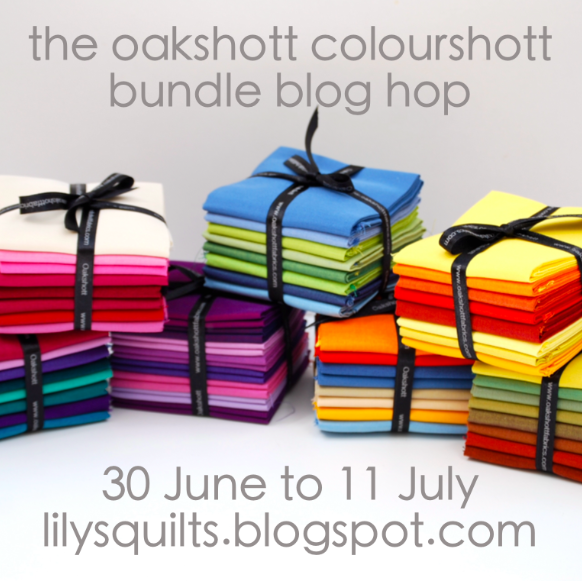 Today is day five of the blog hop featuring Oakshott's eight new colourshott F8th bundles which will be coming soon to their website. There is a button further down this post as well as a blog hop schedule. 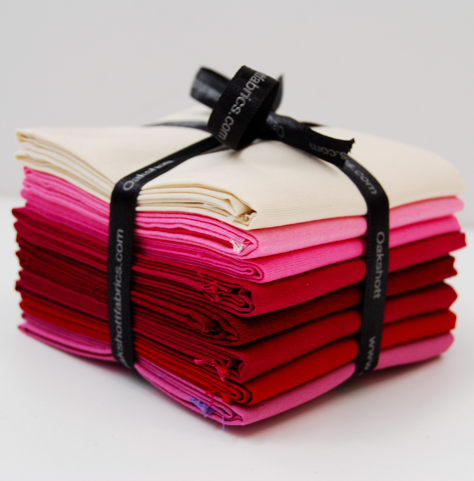 Today it is the turn of Sonia from Fabric And Flowers whose project uses the Brighton Rock bundle. And finally a button because what's a blog hop without a button?! I love all these new bundles! Sonia's project is gorgeous! Really enjoying the projects in this blog hop. The new Oakshott colours are exquisite!